Republicans are gloating. Democrats are despondent. If there’s a common thread among reactions to the first glimpse into the Mueller report, it’s a sense that it was much ado about nothing. But the Mueller investigation was necessary and well worth the cost, no matter what the outcome. Deputy attorney general Rod Rosenstein appointed Robert Mueller special counsel on May 17, 2017 with a specific purpose: To determine what role Russian interference played in the 2016 presidential election. 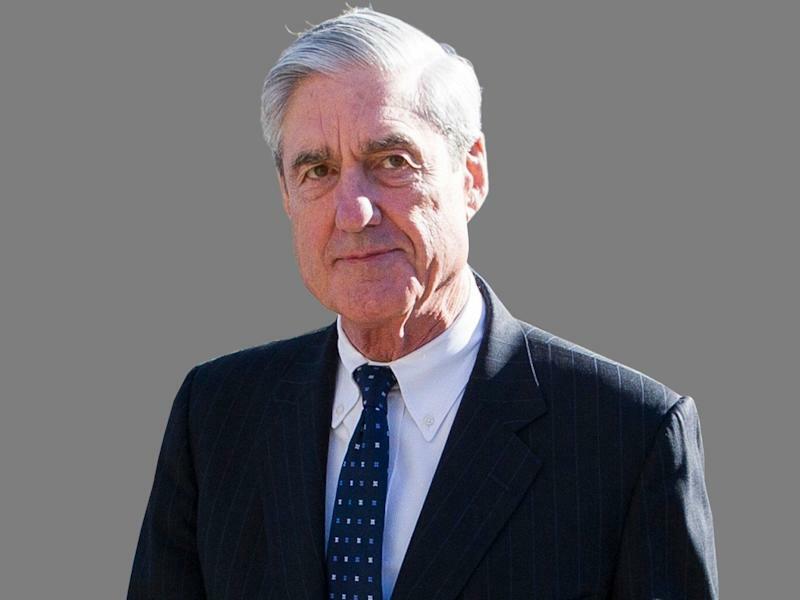 Special counsel Robert Mueller. AP photo. President Trump has repeatedly mischaracterized the Mueller inquiry as a “witch hunt.” Trump is wrong. The Russians clearly did attempt to influence the outcome of the election, preferring Trump over his Democratic rival Hillary Clinton. Americans deserve to know exactly what the Russians did, why they did it, how effective they were—and who worked with them. Mueller’s headline finding is that Trump did not conspire with the Russians, according to a synopsis of Mueller’s findings provided by Attorney General William Barr. Assuming that’s true, all Americans—Republicans, Democrats, everybody—should be relieved. The US president did not work with a hostile foreign government to undermine the will of American voters. Trump’s odd display of obsequiousness toward Russian president Vladimir Putin—at the same time Trump was seeking a business deal in Moscow—raised obvious and troubling questions. Was Trump offering Putin favorable treatment from the US government, in exchange for something that benefited Trump personally? Did Putin have something on him? Without the Mueller investigation, we’d never know. But now we do know. Being able to close the book on that should end one of the scarier episodes in modern US history and reassure voters their government isn’t compromised in this one tangible way. Muller also revealed that Trump’s former national security advisor, Michael Flynn, was a crook who abused the powers of his office the moment he set foot in it. Mueller exposed the deep corruption of Paul Manafort, Trump’s former campaign chairman, and Manafort’s longtime No. 2, Rick Gates. Mueller laid the groundwork for the conviction of Trump lawyer Michael Cohen, who’s going to jail soon for fraud, tax evasion and campaign-finance felonies. Mueller explained how Russian operatives exploited gaps on Facebook and Twitter in an effort to manipulate American voters, create dissension and help get Trump elected. We don’t often get definitive, trustworthy outcomes in Washington. For once, we did. Trump is clearly complicit in the hush-money payments Cohen arranged to two women Trump had affairs with. If Cohen’s going to jail for those felonies, what about Trump? There are other lingering questions about Trump’s personal and business tax payments, his scammy charity and the profits his business might be making thanks to his position as president. It’s possible Mueller found incriminating evidence regarding Trump, but chose not to prosecute on his own, instead handing his findings to traditional channels in the Justice Department, particularly the US attorney for the Southern District of New York. If so, the whole affair is far from over. Even with the all-clear on Russia, the Mueller probe has hurt Trump. Seven Trump associates have been convicted of crimes or indicted, and Cohen, Trump’s former lawyer, has supposedly provided further leads. Trump can claim a win on Russia, but Mueller has exposed a griftiness at the core of Trump’s operation, and provided evidence to back it up. The whole Mueller probe could end up costing around $35 million, at most. That might sound like a lot, but it’s just 0.6% of the $5.7 billion Trump wanted as a border wall down payment when he shut down the government late last year. Independent-counsel investigations into Bill Clinton in the 1990s cost roughly twice what Mueller’s probe will end up costing, and lasted for 8 years. On top of that, the Manafort conviction forced the forfeiture of $42 million in fines and penalties, generating a positive net return for the Mueller probe, if you run the numbers that way. It’s not often Washington produces something taxpayers can consider a bargain. But Mueller just did. Americans got clarity and ground truth, and can now evaluate Trump knowing what is true and what is not.